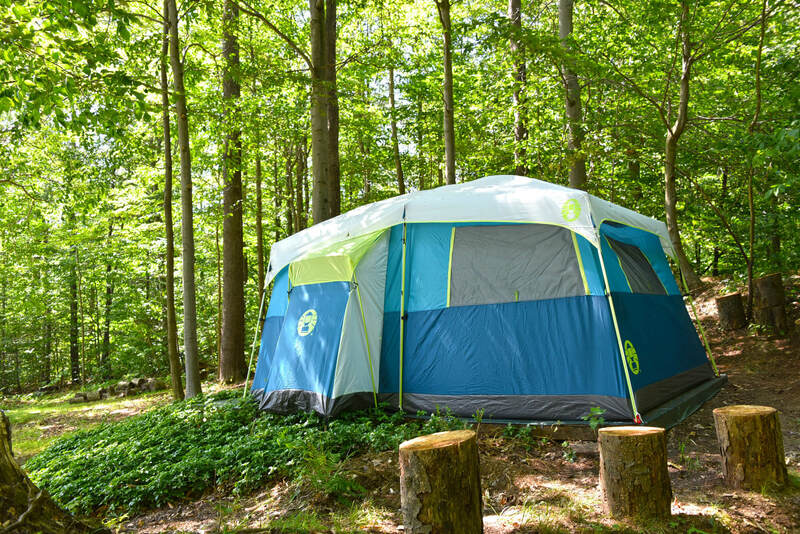 Tent sites are available throughout our campground to accommodate any camping preference. Whether you prefer to be close by to the other friendly campers, or would you like to be one with nature, we’ll guide you to a campsite that will provide you with the ideal experience. And, as a member, you will always be guaranteed a site.